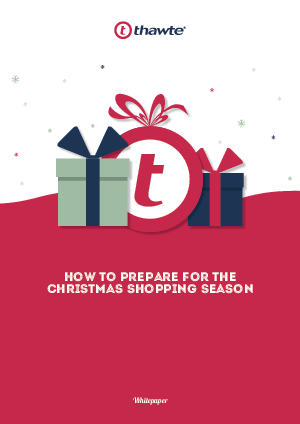 With year on year online shopping growth, there is even more to lose this Christmas if you don’t provide the security that online-savvy customer’s demand. Don’t leave it too late. Learn how to counter online crime concerns and maximise conversions with Thawte’s whitepaper.